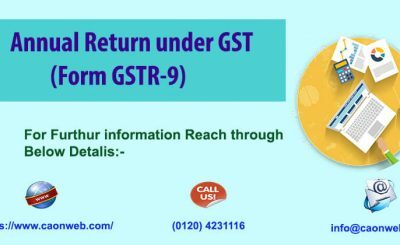 SGST is a part of Goods and Service Tax (GST). 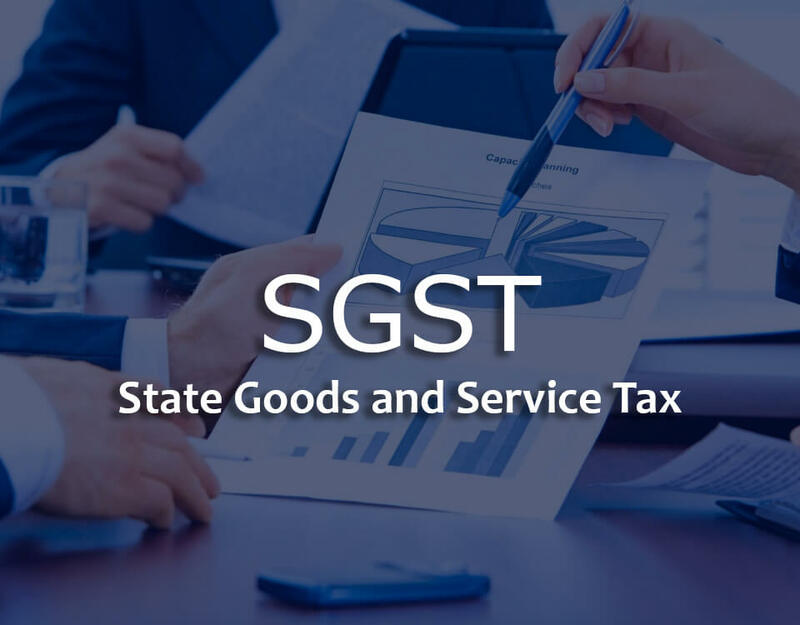 SGST means State Goods and Service Tax, one of the three categories under Goods and Service Tax (CGST, IGST, and SGST) with a concept of one tax one nation. SGST falls under State Goods and Service Tax Act 2016. 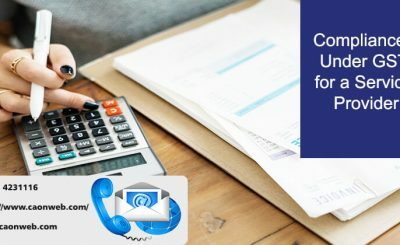 For easy understanding, when SGST is being introduced, the present state taxes of State Sales Tax, VAT, Luxury Tax, Entertainment tax (unless it is levied by the local bodies), Taxes on lottery, betting and gambling, Entry tax not in lieu of Octroi, State Cesses and Surcharges in so far as they relate to the supply of goods and services etc. are subsumed. 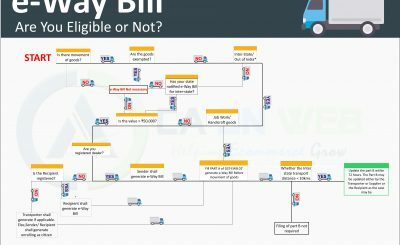 The revenue collected under SGST is for State Government.